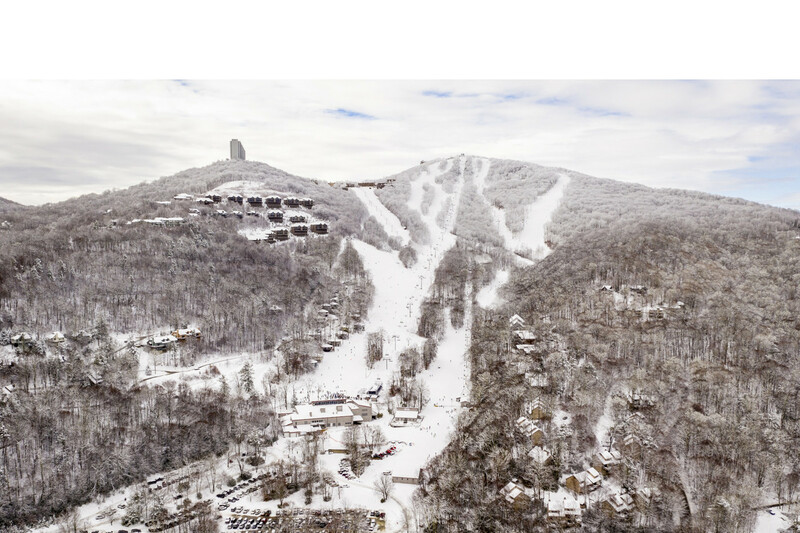 Don't miss the latest happenings out of Sugar Mountain Resort, including new lifts, terrain expansions, weather, photo galleries, infographics and current events skiers and mountain travelers should know about. Stay up-to-date on Sugar Mountain Resort news and events by clicking on articles from the list below or page through to see coverage from the entire ski season. Celebrate the holiday weekend right with a trip to the slopes. Lift ticket deals, lodging discounts, events and more are what March is all about. North Carolina resort packs it in with end-of-winter celebration. Seven-point program is offered in conjunction with National Ski Areas Association. North Carolina resort - like others in the Mid Atlantic - has tons of snow. Rates for lift tickets, rental gear, and lessons drop 25 percent. Success of the first half is rooted in the labor of many workers. Unpredictable weather turns out to be cold and snowy. Storm leaves a winter wonderland in its wake. Storm means blizzard conditions, heavy snow, coastal flooding, and travel disruptions.